What Is Epigenomics And How Is It Helping in the Fight Against Cancer? How is it that identical twins share exactly the same DNA and yet can exhibit dramatic differences in the way that they live and grow, and what illnesses they acquire as they age? It turns out that cells read the genetic code in DNA more like a script to be interpreted than a mold that replicates the same result each time. 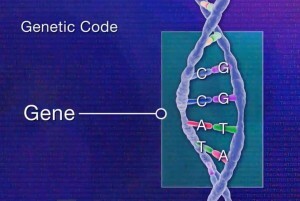 Think of the genetic code as a long movie script. Placed in the hands of James Cameron, the script will result in a very different movie than if the exact same script is given to Woody Allen. 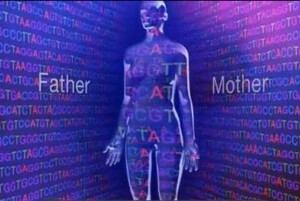 This is epigenetics—only with your DNA instead of a movie script. In simplified terms, epigenetics is the study of biological mechanisms that switch genes on and off. How? By influencing a network of chemical switches within our cells collectively known as the epigenome. Epigenomics is the study of the complete set of epigenetic modifications on the genetic material of a cell, and is one of the signature programs here at the Center for Individualized Medicine. Epigenetic modifications are reversible modifications on a cell’s DNA that affect gene expression without altering the DNA sequence. Two of the most characterized epigenetic modifications are DNA methylation and histone modification. This understanding may lead us to potent new medical therapies. Epigenetic cancer therapy, for one, is already yielding promising results. Here is a great story of the capabilities of epigenomics, in which a team of Mayo Clinic researchers have identified methylated DNA markers that may one day lead to noninvasive whole body cancer screening. The team succeeded in identifying the source of cancer in patients’ gastrointestinal tracts by analyzing DNA markers from tumors. The results open the possibility that doctors could one day be able to screen for cancer anywhere in the body with a noninvasive blood test or stool sample. Such tests, if they prove practical and feasible, could mean greater convenience for patients and saved lives through earlier diagnosis of cancer, especially rare and often lethal diseases such as pancreatic cancer or lung cancer. The researchers, led by Mayo Clinic gastroenterologist John Kisiel, M.D., presented their findings in April at the American Association for Cancer Research Annual Meeting. 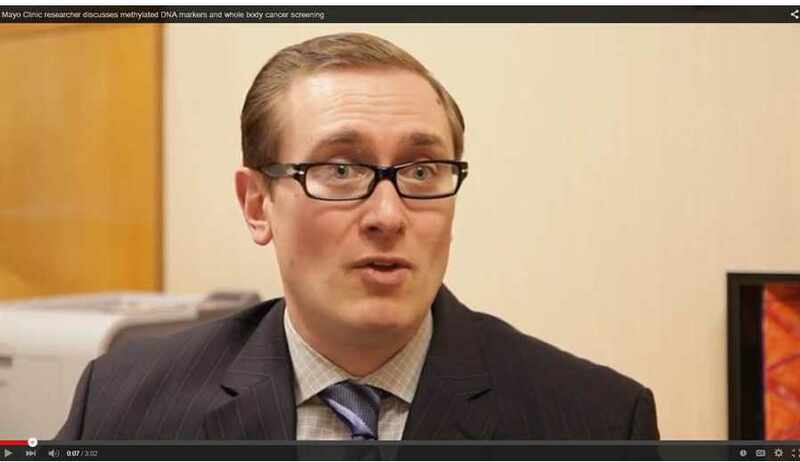 Dr. John Kisiel, a gastroenterologist at Mayo Clinic, discusses methylated DNA markers. He and his colleagues studied cancer-free patients as well as patients with cancers of the colon or pancreas. 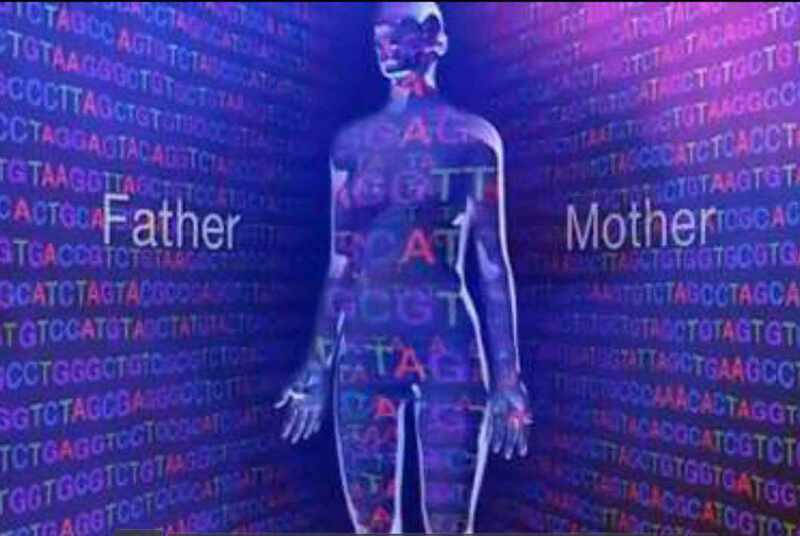 By collecting and identifying methylated DNA in a blood test, they were able to identify the presence and origin of the cancerous cells with about 80 percent accuracy. “We think, based on the data we have, that a blood test could work in the future,” Dr. Kisiel says. Finding and correctly identifying distinctive methylated DNA from the cancers in a blood or stool sample may change all that. “DNA methylation may be a way to fingerprint not only the tissues themselves, but also the different types of cancer that might arise in those tissues,” Dr. Kisiel says. “We hope that in the future patients might be able to submit a blood specimen and then we can analyze that blood specimen for the presence and absence of cancer markers. And if they are present we hope to be able to determine the anatomic location of the tumor, or the organ from which it originates,” he says. Dr. Kisiel’s research applied specifically to the gastrointestinal tract. “We’ve not yet tested this concept in cancers throughout the entire body, but that is the next step,” he says. Dr. Kisiel is involved in the CIM Epigonomics Program, though this particular study was not funded by the Center.